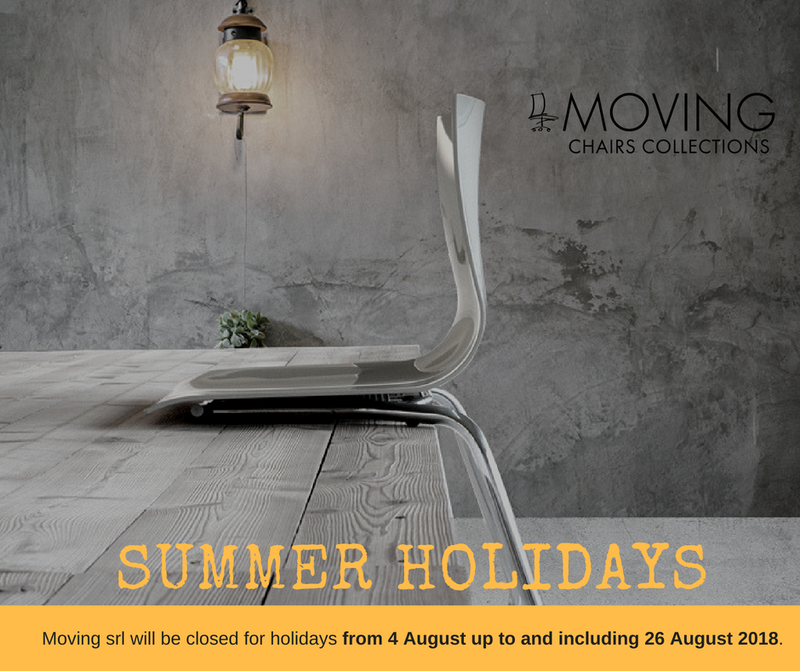 we inform you that Moving srl will be closed for holidays from 4 August up to and including 26 August. 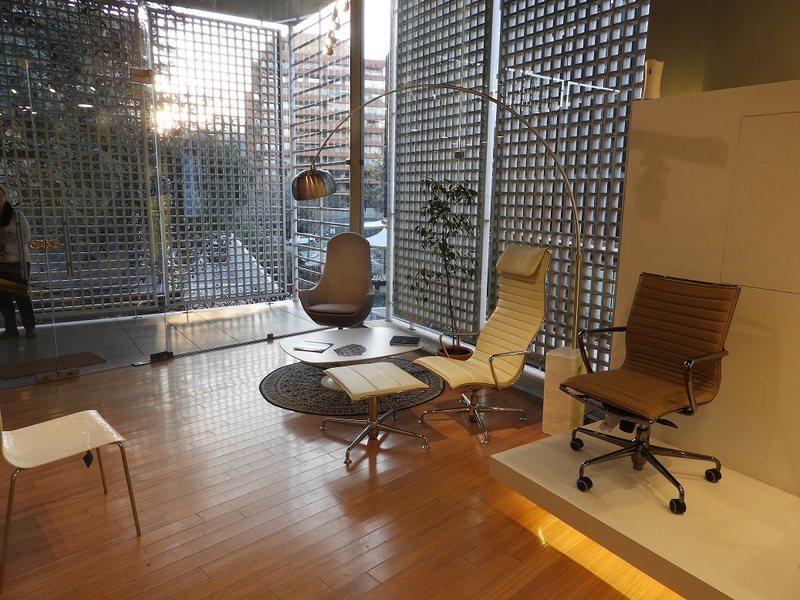 You will find us again to realize your seats from Monday, August 27th. We remind you, to be able to respect delivery times, to send us your order within Friday 6 July. Orders received after this date will be processed at the beginning of September.